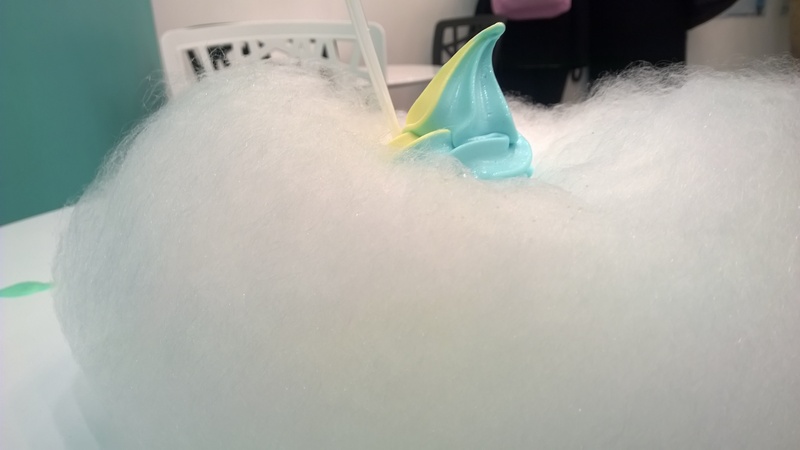 Tried the Aqua S sea salt and pineapple ice cream with Fairy Floss as topping. My verdict? I’d say it is a novelty more than anything else. Unfortunately, it tasted a little plain, and the pineapple needed a little tang. You can find Aqua S near town hall near Regent Place.